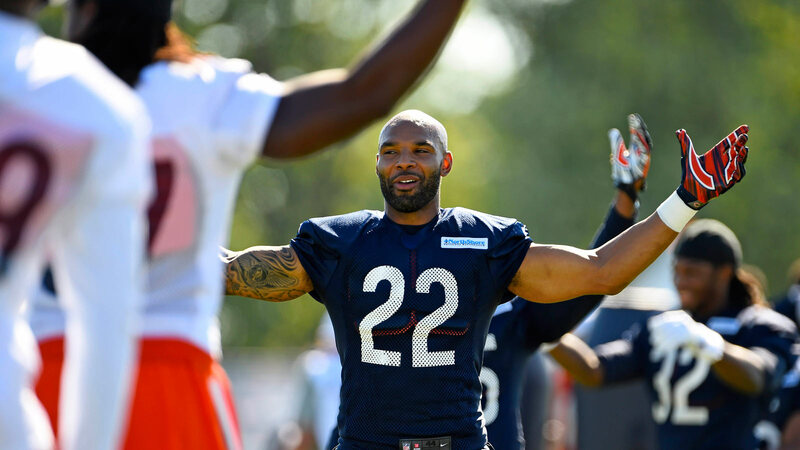 Should the Broncos call the Bears about Matt Forte’s availability? The winless Chicago Bears are trading assets left and right as they sink deeper into rebuilding mode. Denver could use one Bears player up on the block — and all it would take is a call to old coach John Fox to land Matt Forte. A Forte deal would make sense for both parties if it were to occur. Bears general manager Ryan Pace could continue stockpiling picks, as he did for former defensive end Jared Allen and linebacker Jon Bostic. Meanwhile, the Broncos could finally land the frnachise back they've sorely lacked during Peyton Manning's tenure. Forte is dangerous in both the air and ground game; he'd immediately be a reliable piece for the 39-year-old passer. The 29-year-old running back would be a steal at any price. Statistically speaking, he's been one of the NFL's most productive runners ever. Put Forte on a team with an established quarterback like Manning, dangerous receivers, and a tough defense and he'd probably prove to be a wise investment.